It has been nearly seventeen years since 'Thalapathy' Vijay’s romance hit, Shahjahan, was released and went on to become a cult classic since then. Fast forward to 2018 and director Ravi Abbulu is all set for a comeback with his next titled, Seyal, releasing on May 18 with newcomers Rajan Tejeshwar as the male lead, Chandra as the antagonist and actress Tharushi as the female lead. 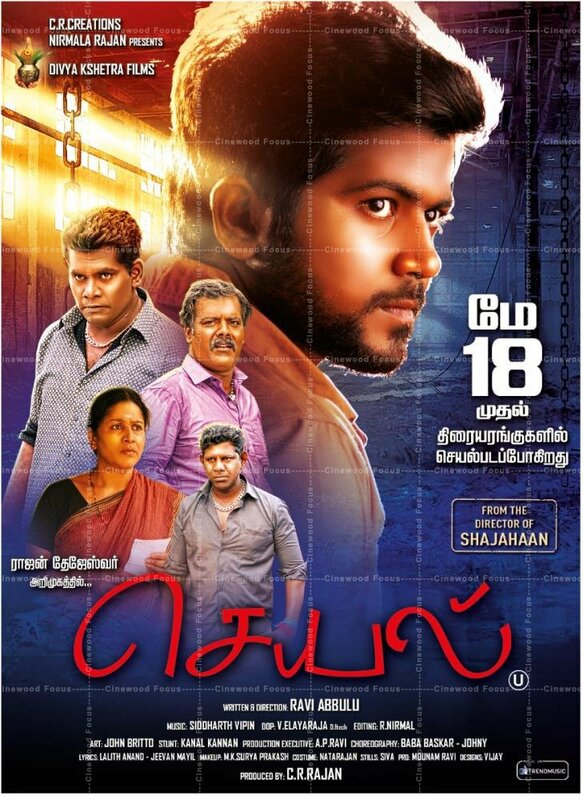 Seyal is said to be set amidst a North Madras backdrop with the hero getting entangled in a confrontation with the villain leading to a series of conflicts between the two. An action entertainer, Seyal has been billed to be an edge-of-the-seat film featuring music by Idharkuthane Aasaipattai Balakumara fame Siddharth Vipin.